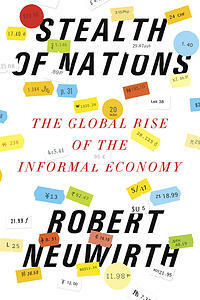 When we think of the informal economy, we tend to think of crime: prostitution, gun running, drug trafficking. Stealth of Nations opens up this underground realm, showing how the worldwide informal economy deals mostly in legal products and is, in fact, a ten-trillion-dollar industry, making it the second-largest economy in the world, after that of the United States. Having penetrated this closed world and persuaded its inhabitants to open up to him, Robert Neuwirth makes clear that this informal method of transaction dates back as far as humans have existed and traded, that it provides essential services and crucial employment that fill the gaps in formal systems, and that this unregulated market works smoothly and effectively, with its own codes and unwritten rules. Neuwirth lived in the urban slums in Brazil, Turkey, Kenya and India, and, through stories of his own experiences and of the friends he made in these communities, he shows that these "squatters," with hard work and determination, are building stable neighborhoods and improving their cities and lives, not unlike America 100 years ago. While not minimizing global and local inequities, he argues that these communities that seem so degraded from the outside are not simply emblems of misery. Instead, they are vital and vibrant additions to their cities and countries, and in some cases are so well developed that they have become more desirable than the legal neighborhoods that surround them. Some of the unusual issues he tackles are: why the residents of slums of Rio prefer the drug dealers to the cops; why high tech investment-computers, mobile phones, wireless technology-is not the key to improvement in people's lives in the developing world; and how Live Aid and most debt relief projects-though well intentioned-will not work without massive changes in how governments and non-profits do business. Finally, he provides a counterweight to Hernando de Soto's view that the only thing needed to help poor squatters is land titles. From his experience on the ground, Neuwirth learned that title deeds can actually make things worse for squatters and that political rights and access to fresh water are more important than property rights. Robert Neuwirth spent years hanging out with street hawkers, smugglers, and sub-rosa import/export firms to write Stealth of Nations, a book that chronicles the global growth of System D--the parallel economic arena that today accounts for half the jobs on the planet. 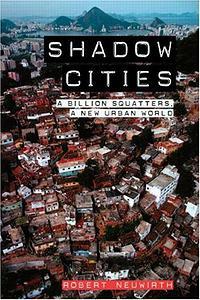 Prior to that, Robert lived in squatter communities across four continents to write Shadow Cities, a book that attempts to humanize these vibrant, energetic, and horribly misunderstood communities. His articles on cities, politics, and economic issues have appeared in many publications, including Harper's, Scientific American, Forbes, Fortune, The Nation, The New York Times, The Washington Post, Metropolis, and City Limits. 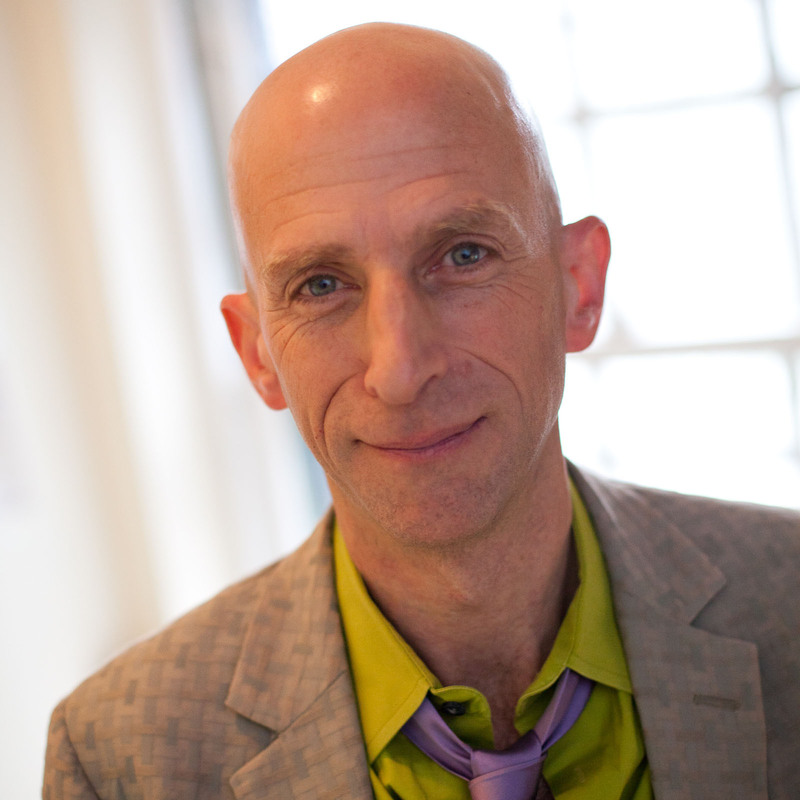 Before becoming a reporter, Robert worked as a community organizer and studied philosophy. He lives in New York City and does most of his writing on manual typewriters.